The title explains it all. 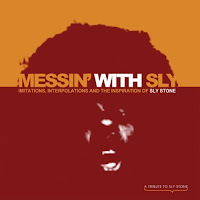 Not only are there some down right dirty cuts of some quintessential sly recordings on this release, but it also made me think back to one of my favorite live performances by Sly & The Family Stone. That being said, this leads to more of a double barreled type "poast"
No other performance I wished I could have witnessed more than this one. 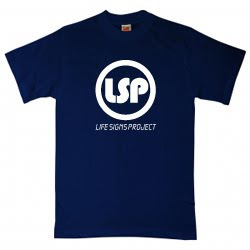 Rock, Blues, Soul, Gospel, Dance music. Sly really does it all. He is the bunk of rhythm and the following cut is a perfect example. Unfortunately there is no footage of the particular part of their performance which included the Dance to the Music/Music Lover/Higher combo on the Woodstock Film. Below is the closest thing I could find exhibiting the raw vitality of the Sly performance. If recording in a coliseum at the base of one of the most famous volcanoes in the world wasn't cool enough, Pink floyd was the perfect fit. The bass line in the last 5 mins of this track is downright nasty! Known for their Blues injected rock. These guys cut a 16 min take of American women that is downright amazing. The last 10 mins of which is just relentless rockery! Self explanatory for those who know. What are your favorite live performances? thanks for the shout. i'm delighted to find a fellow music blogger from Edmonton -- not very many of us. 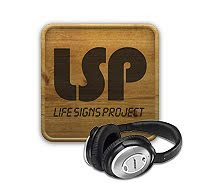 i will be keeping an eye on the Life Signs Project blog -- hope we stay in touch.